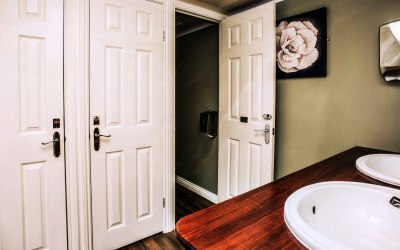 Mobile Thrones offer only the very highest quality luxury mobile toilet and shower hire services throughout South East England. We also offer basic festival and event toilets for hire. We cover any type of event from small garden parties to large scale events with the very best of service giving you peace of mind during your special event. Contact us for help, advice and a free quote. Mobile Thrones cater for all type of special events ranging from garden parties, sporting events, horse shows, military events, weddings, public shows, country shows and festivals. 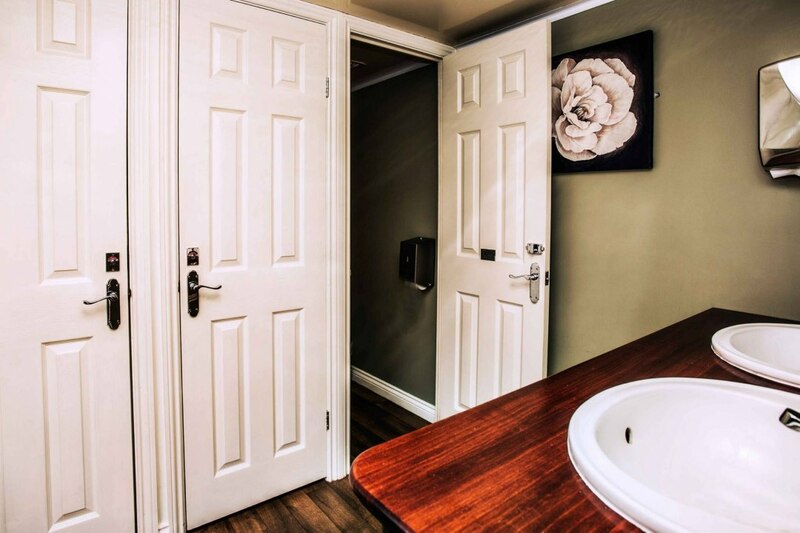 We provide standard loos, luxury loos, mobile showers, generators and distribution. Get quotes from Mobile Thrones LTD and others within hours.